Food poisoning is a horrible condition that can even be life-threating, if not treated on time. It can lead to severe abdominal cramps, nausea, vomiting, high fever, diarrhea, and dehydration. With so many food-borne illnesses, each year millions of people fall sick because of contaminated food. Typically, food poisoning is caused by food contaminated with pathogenic viruses, toxins, parasites or chemicals. However, factors like hand hygiene play a significant role in food poisoning causes and can spread these pathogens. 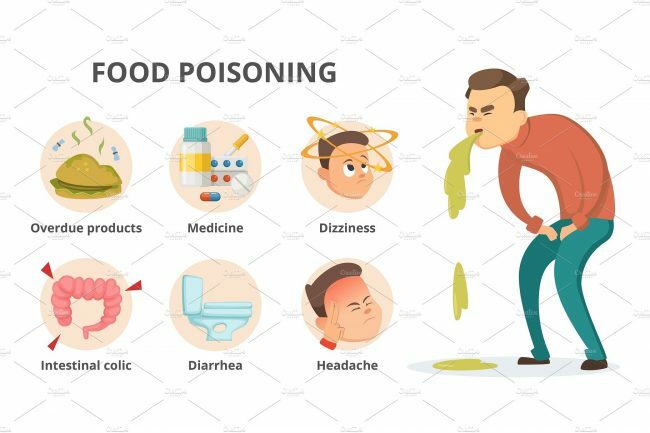 Since there are so many food poisoning causes and especially habits that can lead to this condition, it is important to stay protected. Even things like touching mouth with hands can pass on germs which can cause food poisoning symptoms. Hence, it makes maintaining hand hygiene and using Dettol hand wash a mandatory practice to prevent such outbreaks. 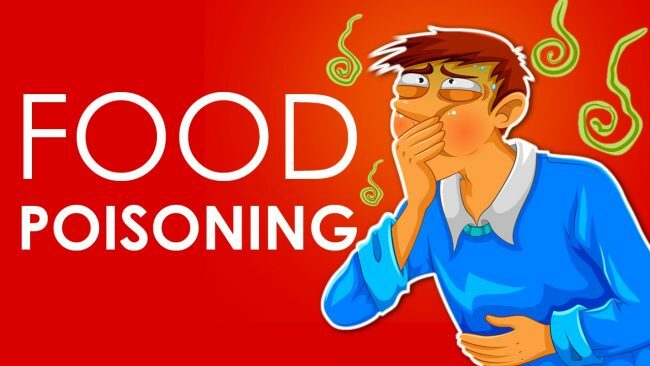 Let’s take a look at the common food poisoning causes that you might be unaware of! Barbequed meat, kebabs, butter chicken and all that sounds delectable; however, even slightly undercooked meat can cause food poisoning. Doctors say that eating undercooked food is an invitation to disaster and you’re most likely to fall sick. It is riskier with poultry, i.e. white meat. Microbes like salmonella, E.coli and campylobacter are often found in meat, especially white meat that can cause severe food poisoning. So, make sure to cook all meats thoroughly, and if you’re defrosting them, they must be thawed correctly. Cross contamination is another cause of food poisoning that most people don’t know. Plates, cooking utensils, tabletop surfaces, and sink can cross-contaminate virus that causes food poisoning. It’s common to see people put cooked meat on the same utensil that was initially used for raw meat. This raw meat can pass on salmonella and E.coli to the utensils which can further pass to cooked meat. So, keeping separate utensils for cooked and raw meat is critical. Furthermore, make sure to use different knives and forks for both fresh and cooked portions of meat. It’s a common kitchen practice to dice and chop vegetables for later use. The problem with this is that freshly cut produce is full of juices and at room temperature, it is a hotbed for all sorts of bacteria. If green leafy vegetables have turned brown, it’s a sure sign to toss them out. Also, all kinds of berries including strawberries, blackberries, and blueberries must be kept out of the fridge as it creates condensation which leads to mold. Another thing to keep in mind is to wash the produce thoroughly, as most vegetables are contaminated by manure or unwashed hands. Wash hands with Dettol hand wash before handling vegetables and avoid cross-contamination. Most manufacturers who sell packaged dairy products use pasteurized milk. Pasteurization helps kill harmful parasites and bacteria such as E.coli, Cryptosporidium, Brucella, and Salmonella. However, there are still people who buy unpasteurized milk which is 150 times more likely to cause food poisoning. Between 1993 and 2006, 1571 cases of food poisoning surfaced due to non-pasteurized products. Out of 1571 cases, there were 202 hospitalizations and 2 deaths from this decade. How to Prevent the Risk of Food Poisoning? Food poisoning can be prevented by including certain practices in everyday life. The foremost thing you need to do is to maintain good hand hygiene. Wash hands with Dettol Hand Wash before cooking or eating food to kill all the food poisoning causing microbes. Moreover, if you are staying most of the time outdoors and traveling, make sure to carry Dettol Hand Sanitizer before eating out. Most parasites transfer from hands to mouth – so hand hygiene is essential. Even if you’re buying pre-packaged produce, make sure to wash all vegetables and fruits before eating them. Uncooked meat is a harbor for parasites, especially E.coli and Salmonella. Wash and cook meat thoroughly from the center. Cooked meat releases juices after cooking, so look for this sign. 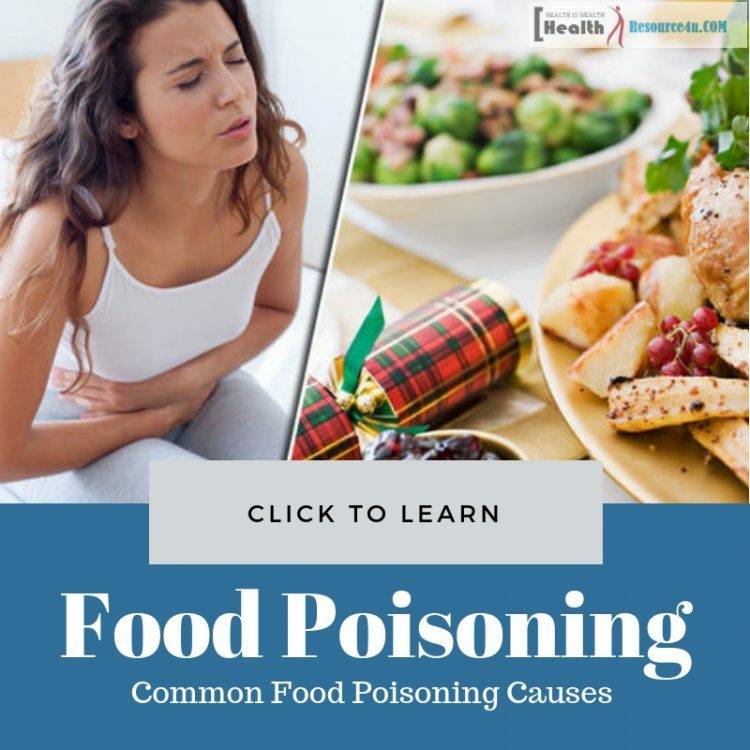 Food poisoning causes are typically linked to eating contaminated food. With symptoms such as stomach cramps, vomiting, diarrhea – it can be deadly and a critical medical condition. To minimize the risk, it is important to cook food properly and adopt healthy hand hygiene. Other than that, using Dettol hand wash is highly recommended as it protects against numerous illnesses including food poisoning and diarrhea.